4k00:10Mandala looped animation pattern for meditation, yoga, chill-out, relaxing, music videos, trance performance, traditional Hindu and Buddhist events. 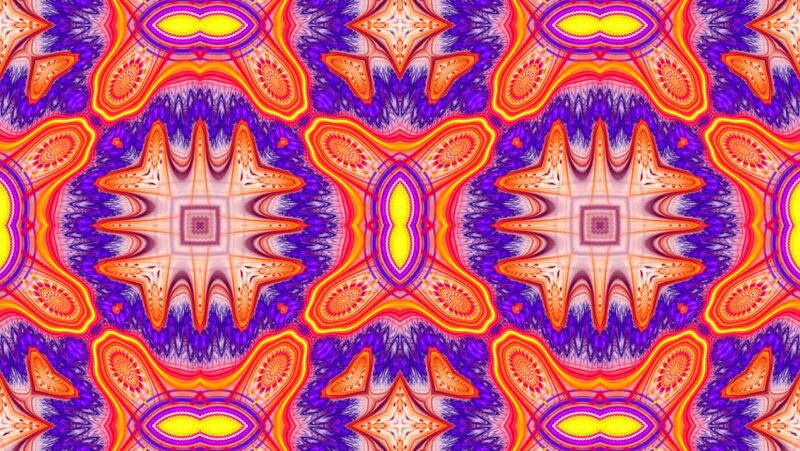 hd00:13Colored kaleidoscope sequence patterns. Abstract multicolored motion graphics background. Seamless loop.